For those of us deeply involved in advertising vehicles for sale online, the recent Digital Dealer Conference in Las Vegas, was a mountain top experience! 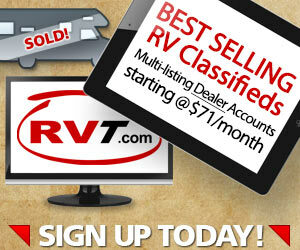 A great opportunity to learn from the sharpest online vehicle-selling minds in the world! So now – and over the next several months – I will be sharing many cutting edge insights with our RV dealer customer / partners – as they apply to the online market for RVs. Online buyers are on a “journey.” If you don’t give them what they want, when, where and how they’re looking for it, they simply stay on their buying journey … but, they go on without YOU. 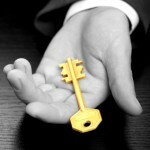 More insights into the buyer’s online journey to come in RVAdvertiser.com. Stay tuned! Savvy dealers are looking for what parts of the in-store buying experience they can bring forward into the consumer’s online shopping experience. Key Points: Push the VALUE of your units. And, push your dealership’s competitive advantage. It’s all about VDP views (Vehicle Detail Page views) and Time on VDP. But, you already knew that … didn’t you? Watch for more info and insights to come, as we begin to aggressively test every aspect of our own (R)VDP page on RVT.com. The wordings of the calls-to-action and the next step requests we make of RV shoppers who are visiting your VDPs on RVT.com. With rigorous testing on live ads, we strive to produce more and more qualified leads. You’re losing sales without video. You must become a video producing machine! Gives shoppers who watch the video what they need … justification. Chat is absolutely mandatory for any dealer! “If you don’t have Chat, it’s a massive missed opportunity.” Quoting Dave Page, Dealer E-Process. 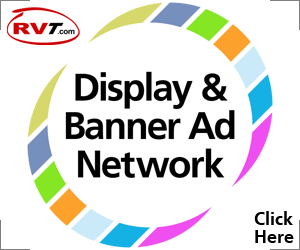 NOTE: If you’re an RVT.com advertiser, sign up for Live Chat today! Login to your account, hover over Leads and then click on Live Chat. Stop thinking only about the desktop side of your site. Mobile is more important than ever. Check that all your forms and links are working on your mobile site. Watch for rapid growth in these 2 areas: The use of texting to communicate back and forth between dealer and consumers and also, the importance of Reviews – Reviews of your dealership, Reviews of manufacturers, Reviews of brands. Brand Defection is a major factor in vehicle purchase. (In auto,) 59% of buyers don’t know what brand they’re buying until the last week before purchase. 54% of consumers who submitted a lead on a new car changed brands in the end. If they buy in the 1st 30 days there is a lot less chance of defecting to another brand. Same thing for New vs. Used – If they do not buy in the 1st 30 days, there is a good chance they’ll buy Used. In summary, online vehicle merchandising is a brave new, rapidly advancing world. 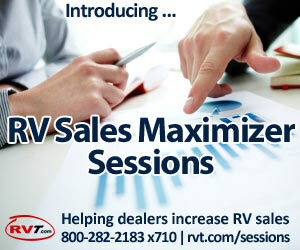 Stay tuned as we strive to help dealers improve ad quality, generate more leads and close more sales!